HAPPY 1ST BIRTHDAY TO ME!! It’s been exactly one year since I first launched this website. Since I’ll be out drinking all night to celebrate, here’s another relatively lazy post. This one is of the clip show variety. I’ll review the highs and one low from the past year. 5. LAVY’S LAMENT is a short GIF film that I made during the Flyers/Penguins playoff series last year. It became a very brief Twitter sensation thanks to Fake Lavy. 4. RUBEN RETOOLS is another GIF film. 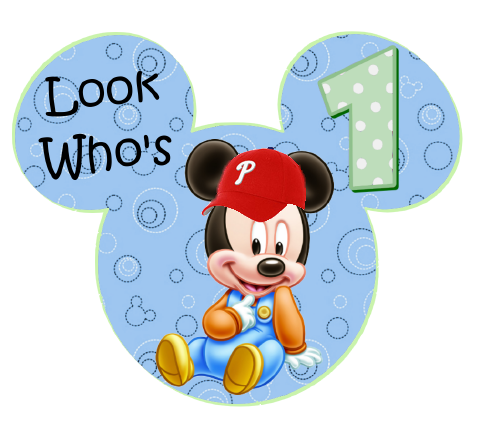 I made this one last Phillies season when it became apparent that Ruben Amaro, Jr was going to trade players and fast. 3. WHY JON DORENBOS SHOULD BE YOUR FAVORITE PLAYER is a relatively recent post that highly details why Jon Dorenbos should be your favorite player. It was actually read and approved by Jon Dorenbos. 2. NEW ITEMS IN THE EAGLES TEAM STORE was made at the height of 2012 disappointment. Purchase your official Eagles shame here. 1. COLE HAMELS’ CONTRACT DEMANDS REVEALED is the post I worked the longest on. I worked on this off and on for a couple of weeks. This got tons of page views mainly thanks to Crossing Broad posting it up. 1. BRYZGALOV’S WORST NIGHTMARE got one view. SMPhH. It’s not outstanding by any means. However, I google translated English into Russian, so at least 5 people should have looked at it. Shame on all of you. A lot has happened in the past year, the Sixers beat the Bulls in the playoffs and then traded for He Who Shall Not Be Named. The Flyers beat the Penguins in the playoffs and then there was a lockout and then nothing really happened since that ended. The Eagles embarrassed us all, but now they have Chip Kelly and the #4 pick! Phinally, the Phillies played the worst .500 season in the history of sports, but now they are healthy and ready to get sweet revenge on the world starting Monday!! I love all of yous super much and I look forward to the 2013-14 season of providing more dopey Philly Sports content and getting even more PAGE VIEWS!! This entry was posted in Philly Sports and tagged 1st birthday, Bryzgalov, Cole Hamels, Dorenbos, Eagles, Flyers, lavy, Mickey, Phillies, Ruben Amaro Jr, twitter. Bookmark the permalink.